Our military clothing accessories are just what you need to add extra style and function to your tactical or patriotic look. At Zombies Playground, you will find camo hats and caps as well as beanies and baseball caps that show your support for our troops or love for this country. 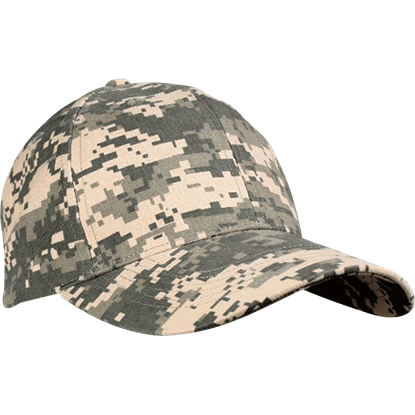 Shop here for camouflage boonie hats, digital camo low profile caps, and woodland camo fatigue hats as well as American flag beanies and hats that celebrate the different branches of the United States Armed Forces. Show off your patriotism, pride in the US, or how prepared you are for any survival situation with the military clothing accessories we offer here. 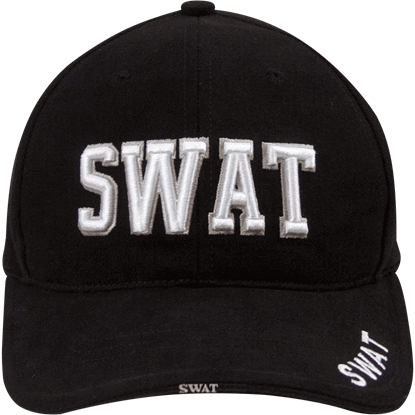 Featuring an eye catching law enforcement design, the Deluxe SWAT Cap is a supremely comfortable baseball style cap which is superb for displaying your support for the hard work and discipline of your local SWAT team. 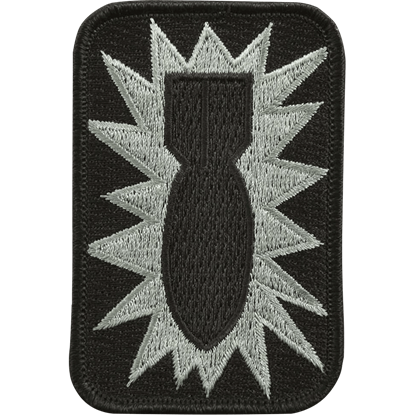 Breathe new life into your clothing or gear with the bold and explosive Drop the Bomb Fabric Patch, which will impress your friends. This original accessory will become a treasured asset when you proudly wear this in public. 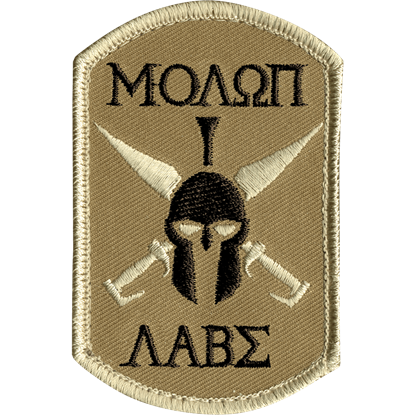 It is time for you to represent the warrior spirit with the impressive Molon Labe Spartan Patch, which will be admired by all. This accessory will become a treasured addition to your collection after you wear it in public or on gear.